At American Business Management and Technology College (ABMTC), Switzerland. We are dedicated to provide world class, professionally-aligned education to working professionals who aspire to refine their skills and stay abreast with the current market trends through online degree programs. Our online programs are designed and conducted by industry experts and leaders. We believe that everyone has the right to education and hence, we provide affordable online education so that it reaches the masses and can be acquired easily. The programs curriculum taught along with case studies to boost career in today’s competitive corporate scenario. 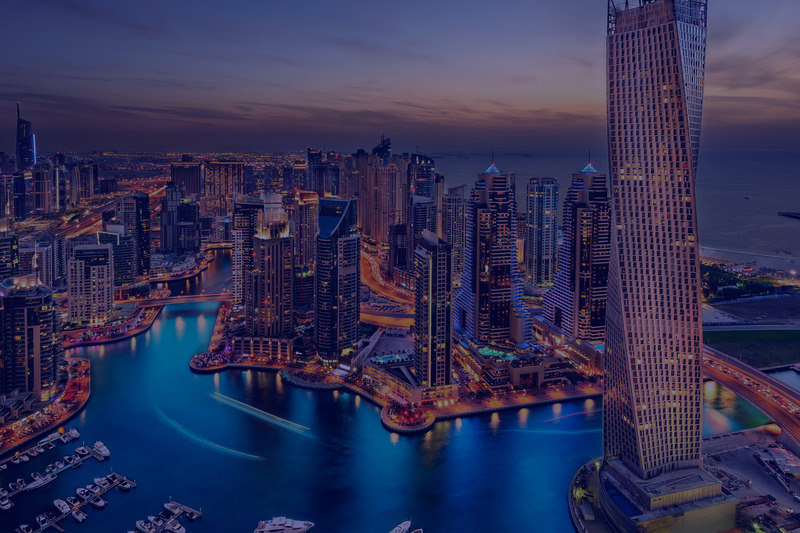 The industry-integrated courses are a combination of theoretical concepts and their real-world application, which empowers you to perform better in corporate. At the American Business Management and Technology College (ABMTC), which is based out of Zug, Switzerland, we take great pride in bringing together the best from the worlds of industry expertise, research-backed curricula, and real-world experience to tailor programs that offer world-class Education along with the flexibility that comes with eLearning. Switzerland, which enjoys a rich, 550-year-old heritage of imparting Education, has a reputation for internationally recognized achievements in both Higher Education and Research. Per capita, no country on the planet betters the Swiss in terms of scientific papers published (annually, 3,892 papers per million inhabitants*) or cited by the international community (117 annually*). Thus, with the backing of these credentials, we welcome our students to leverage ABMTC’s Doctorate in Business Administration (DBA), Executive MBA in Finance, and MS in Information Technology programs and give their careers a head start in today’s competitive corporate scenario. Over the last decade, eLearning channels have opened up the world of Academics to working professionals. I would be understating matters if I said the corporate environment is competitive – it is in fact frenzied and very hectic. In such circumstances, upgrading oneself through the traditional means is not only time-inefficient, it is also counter-intuitive to one’s aspirations. This is why ABMTC gives its students the option to study inside of working life and truly embraces the motto of “anytime and anywhere Education”. It gives me great pleasure to facilitate for students what I am sure will be a journey filled with knowledge as well as corporate smarts, Business best practices, and skills that will last them a lifetime. To be one of the top 100 online Institutions for Higher Education. ABMTC will provide affordable, high quality online education to working professionals for climbing in the corporate ladder by providing the best technology and management theories and practices. 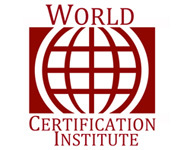 ABMTC is proud to announce that it is “An Accredited Institution of World Certification Institute (WCI)”. Thus our students are now eligible for a Certified Higher Credential Awards. American Business Management and Technology College is a member of USDLA (United States Distance Learning Association). USDLA is the first non-profit Association in the United States to support Distance Learning, Research, Development and praxis across complete arena of education, training and communications. USDLA was founded on the premise of creating a powerful alliance to meet the burgeoning education and training needs of learning communities. USDLA aims to serve the distance learning community by helping them in staying connected and ahead of trends in distance learning, e-learning, mobile learning, web based training, online learning, webinars etc. 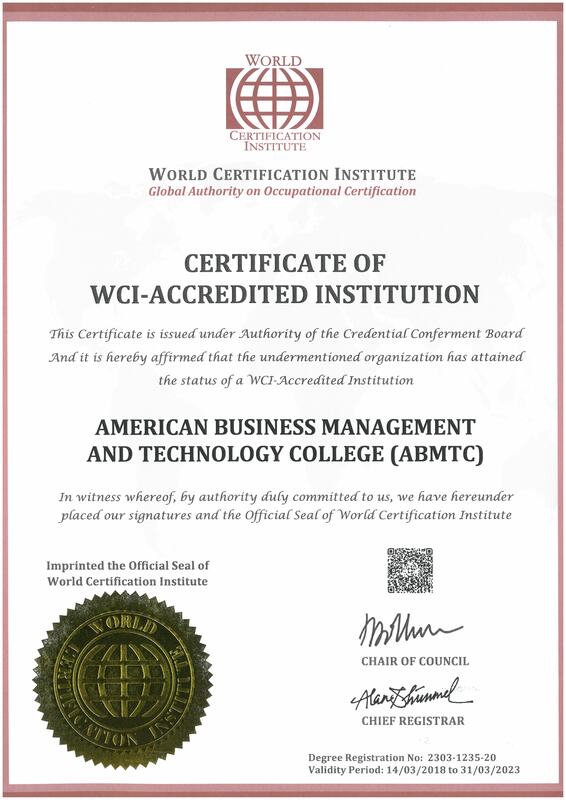 American Business Management and Technology College (ABMTC), Switzerland is an accredited member of the IADL (The International Association for Distance Learning). IADL is established to promote quality in distance education and training, and to provide approval and recognition of open, online, and distance learning courses and course-providers worldwide. Members are assessed to ensure that learners receive a product which is consistent with the values and policies set by IADL. IADL approval is a system of review which periodically evaluates the extent to which an institution or Course achieves its objectives and meets the standards set by IADL. 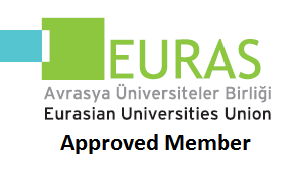 ABMTC is proud to be an “Approved Member”, accepted by the Decision of the Board of Directors by the Eurasian Universities Union – EURAS. EURAS is the union covering universities and other higher education institutions within Eurasian region. It accepts only leading Universities/Academies in Europe or Asia. EURAS is an Affiliate Member of European Association for Quality Assurance in Higher Education (ENQA). American Business Management and Technology College, Switzerland is a private and independent institution founded in Switzerland. It issues Master’s and Doctorate Degrees in Zug, Switzerland. 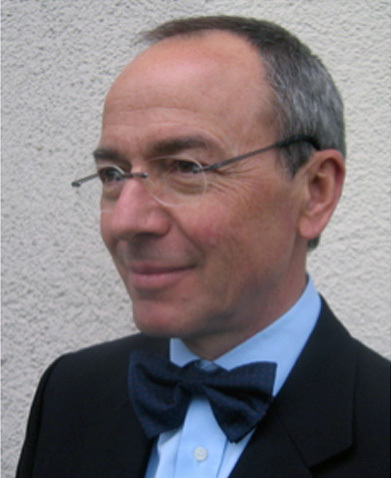 Mr. Martin Staubli – American Business Management and Technology College is a member of the European Association for International Education (EAIE). EAIE is a non-profit organization. Its main aim is the stimulation and facilitation of internationalization of higher education in Europe and around the world. It helps meet the professional needs of individuals active in international education. It has a committed membership of international education professionals – from professors to international exchange coordinators. The EAIE strives to link international education professionals together in order to help create a global environment where there is mobility and education for all. ABMTC, Zug ISO 9001:2015 Certification by LMS. LMS is one of the pioneer certification body Accredited with IAS( International Accreditation Service)with IAF MLA Signatory. Jaro Education is program and technology partner of American Business Management and Technology College (ABMTC), Switzerland. Dr. Joseph Kennedy's professional experience is diverse and includes management and faculty positions in academic institutions. He is currently Professor of Business at Missional University, where he teaches graduate and undergraduate business courses online. He is also Adjunct Faculty at Grand Canyon University. His areas of expertise include Leadership and Management, Organizational Behavior, Business Ethics, Strategic Management, Operations Management, and Marketing. 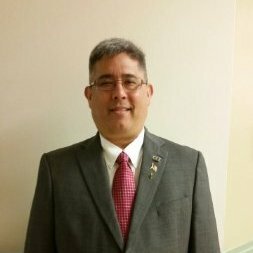 Dr. Kennedy’s experience ranges multifarious positions at prestigious institutions such as University of Florida, Edward Waters College, Daytona State College, College of Central Florida, C&S Bank, and even the U.S. Army Corp of Engineers. He attended Nova Southeastern University, where he earned a Doctorate in Business Administration Degree (DBA) in Business Administration and Management. Dr. Piper is an Academic Dean of Florida Technical College. 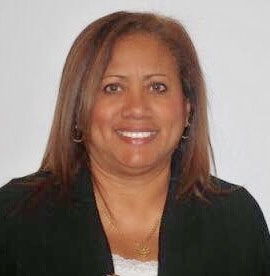 She has served in the field of Education for 25 years in various capacities, including as Program Coordinator, Department Chair, Campus Director, and Interim Dean at private as well as public colleges and universities. 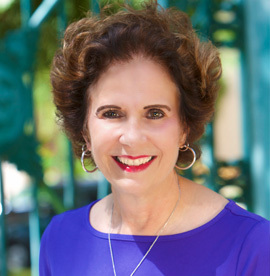 As an educator, she has taught at both the undergraduate and graduate levels at some of the USA’s most respected institutions, including Everest Institute, Corinthian College, Brown Mackie College, and University of Fort Lauderdale. She has international experience in Project Management. Her research areas focus on Robotics, Cloud Computing, and Application Development. Her education comprises of a Doctorate in Education from Argosy University, an M.Sc. in Computer Engineering, and a B.Sc. in IT. 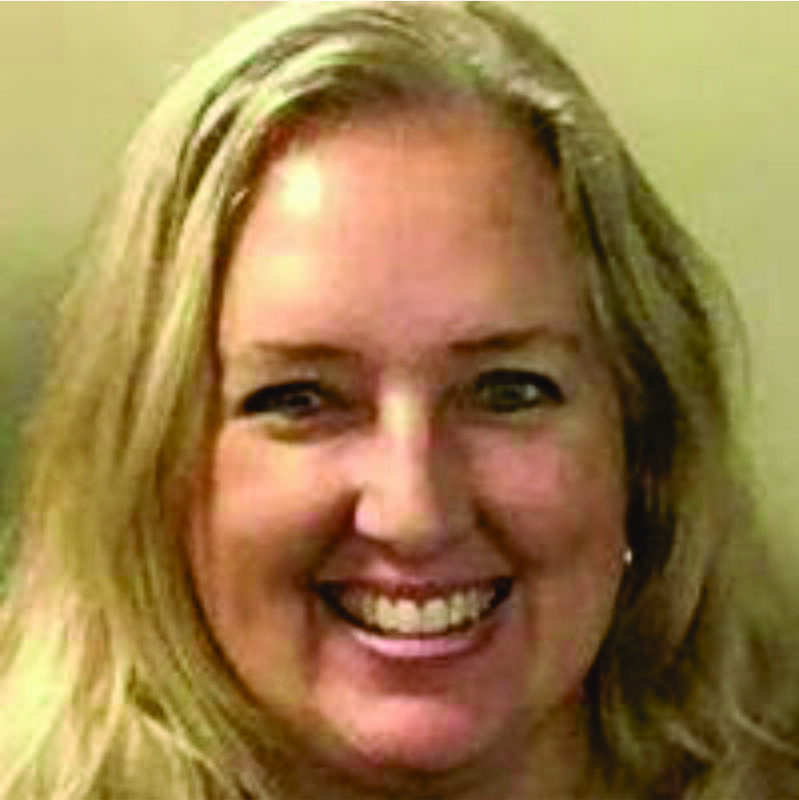 Dr. Piper is an Executive Board member for the Susan G Komen Ft. Lauderdale/Miami Affiliate. 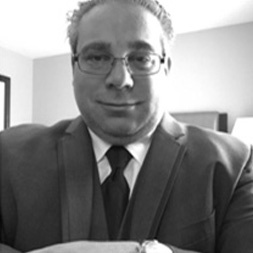 Dr. Michael Marticek has worked in the Transportation industry for over 15 years and 8 years in Academics. He has been an Aviation Analyst for an aviation engineering firm. He has also worked as an Operational Supervisor for one of the world’s largest logistics company. Before that, he was a Senior Operational Manager for an airline. After a successful entrepreneurial stint, he has been dedicating his time to Higher Education. His teaching experience has been online at various universities. He teaches MBA and Doctoral programs. He has earned a B.S. from Robert Morris University and an MBA in Finance from Strayer University. He also has a certificate as a Six Sigma Green Belt / Lean. Additionally, he is a DBA from Walden University with a concentration in Information Systems Management. 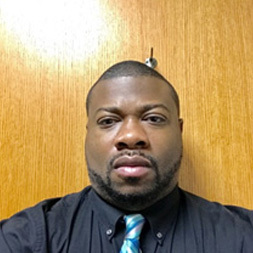 Dr. Arnold Kinney has worked in the areas of IT and Cyber Security for a major vendor of hardware and software as a Principal Network Instructor and Engineer. He has pioneered studies and the development of Virtual Secure Networks. 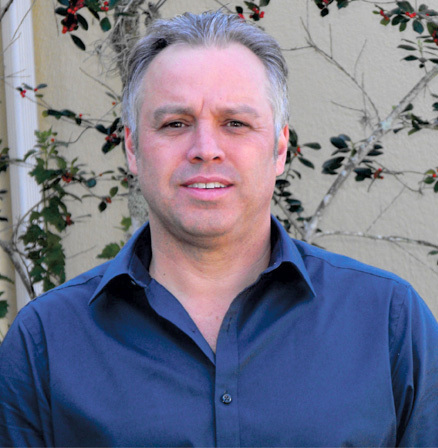 Dr. Kinney has also worked for South University as the Director of IT studies. He attended Trident University International for a PhD in Business with a focus on IT; the University of Maryland for a Master’s Degree in Telecommunications and IT; Touro University for an MBA with a focus in IT and a Master’s Degree in Health Science and Health Care. Dr. Kinney aspires to improve opportunities within the areas of IT, Business, and Health Science and specialize in areas of IT, Cyber Security, and Business. 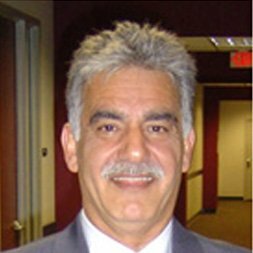 Dr. Alex Yousefi’s experience includes being a business entrepreneur and a 15-year veteran in Information Systems Technology as a Computer Network Engineer, Business, and IT Consultant. Moreover, he has more than 15 years’ experience in the Educational field as a Dean of Business and Accounting and Director of Network Security and Business. His expertise lie in Business, Management, Network & Technology, Security, and HR. Previously, he has worked for one of the largest players in the Aviation sector as well as one of the largest players in the Automobiles sector in technical roles. Dr. Yousefi has obtained two BSc degrees, in Mechanical Engineering and Computer Information Systems. He also has a Master’s degree in Business/HR and a PhD in Business Administration/Management Information Systems. DBA in Innovation and Strategy The DBA allows the expansion of expertise in an area which defines a greater contribution to career avenues. The processes and systems learned on the doctorate platform provides unimaginable opportunities to one's career. The supreme change is in one's mindset towards contribution and problem solving thinking. PhD in Organization and Management, Capella University DBA programs are designed to provide professionals and executives with advanced tools and research skills needed for strategic planning, decision making, expanded leadership skills, and often provide additional advancement opportunities. Education at all levels strengthens critical thinking and the ability to problem solve. With today’s global market, understanding the intricacies of managing operations and the people is strengthened with education. A DBA adds credibility to the written and spoken communication which is a required skill in business today.